We're midway into our New Jersey visit with my parents and my sister Adrienne's family, and today the boys took a trip into New York City to the Intrepid Sea, Air and Space Museum. Emmett chose an orange Tootsie Pop as his after dinner treat tonight. I figured I'd live a little and have one, too. 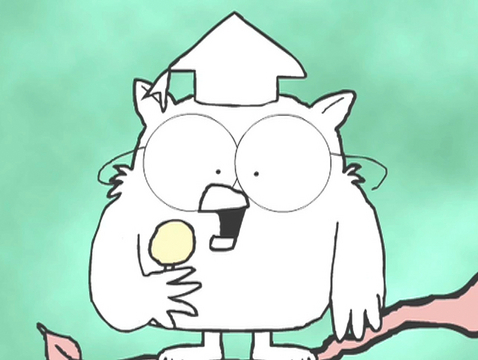 As we were enjoying our pops, I started quoting the classic Tootsie Pop commercial with Mr. Owl.